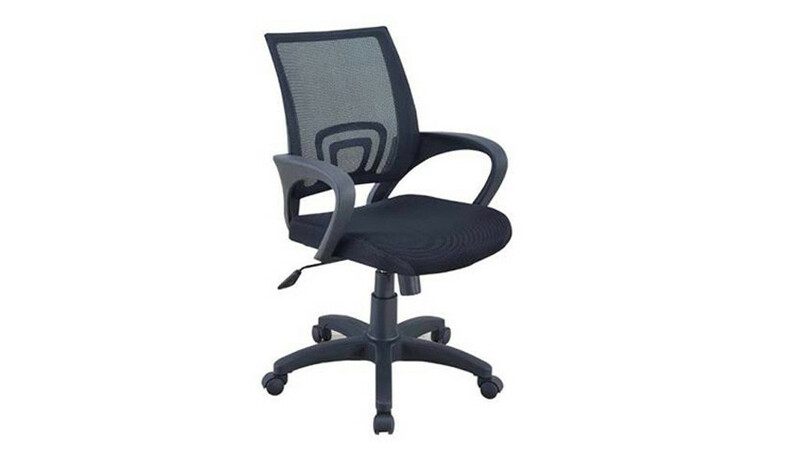 This work chair is not just an ergonomically designed chair with loads of style and oomph but is also a workhorse thats priced to fit in all budgets. 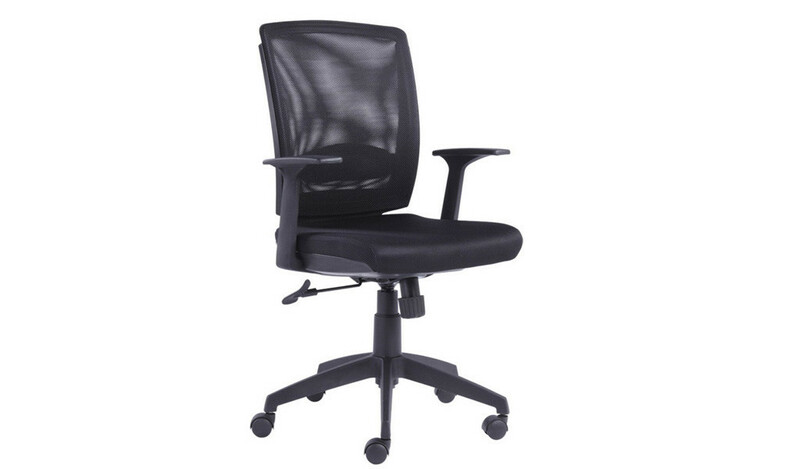 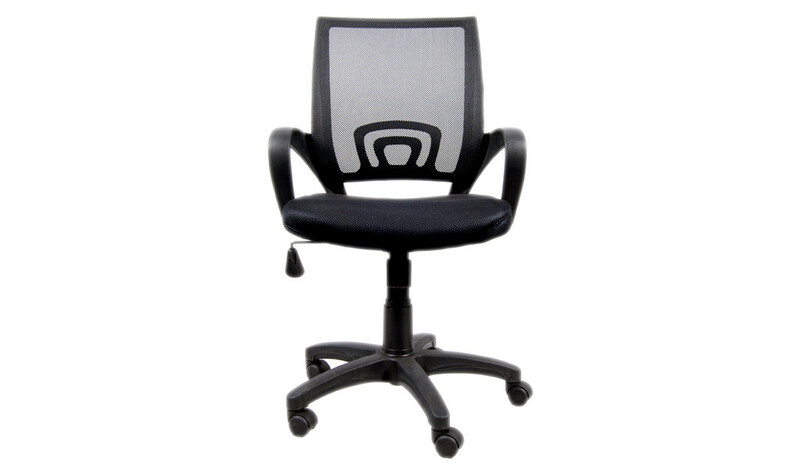 Comes with height adjustment, swivel and tilt mechanism, lumbar adjustment and reinforced nylon base and castors. 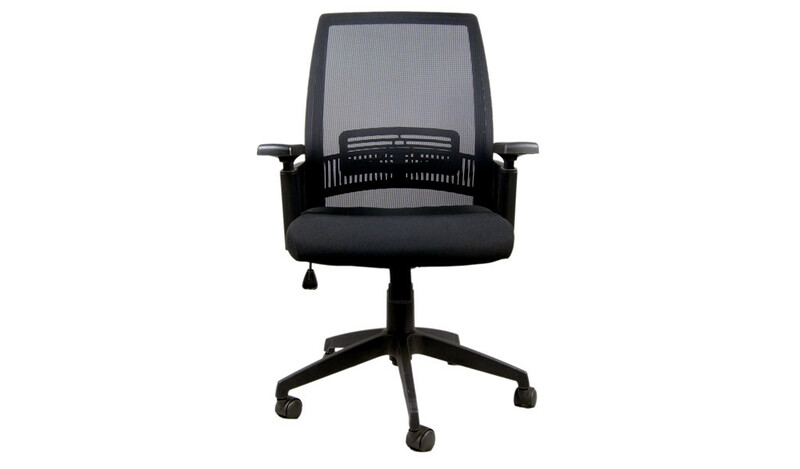 Breathable mesh back with fabric covered cushioned seat and nylon frame. 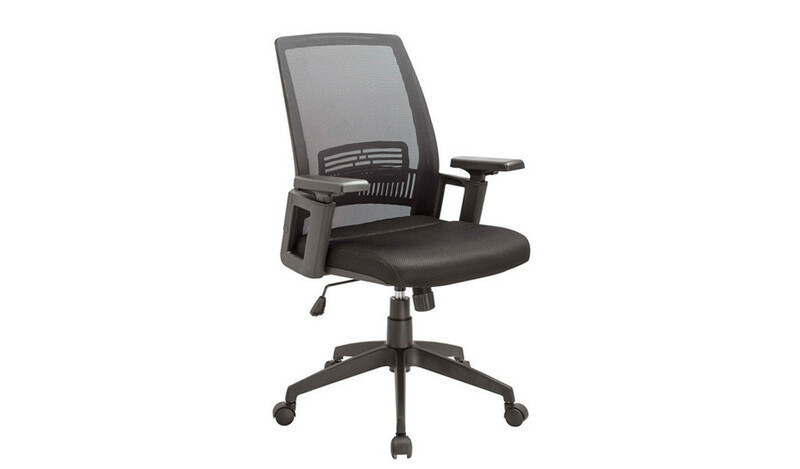 Tilt mechanism with tilt tension control. 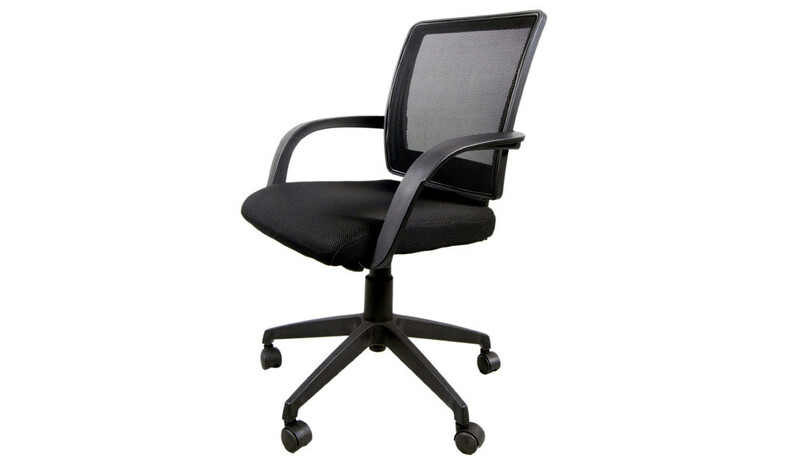 Padded height adjustable armrests for maximum comfort. 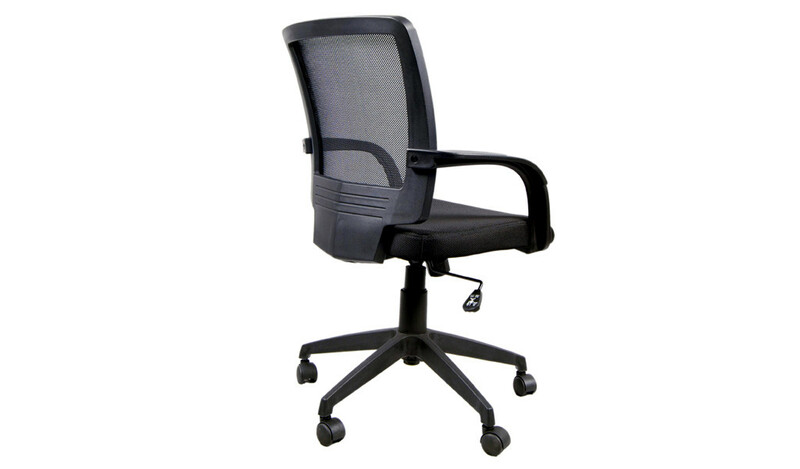 Heavy duty nylon base with nylon castors for easy mobility and lasting durability. 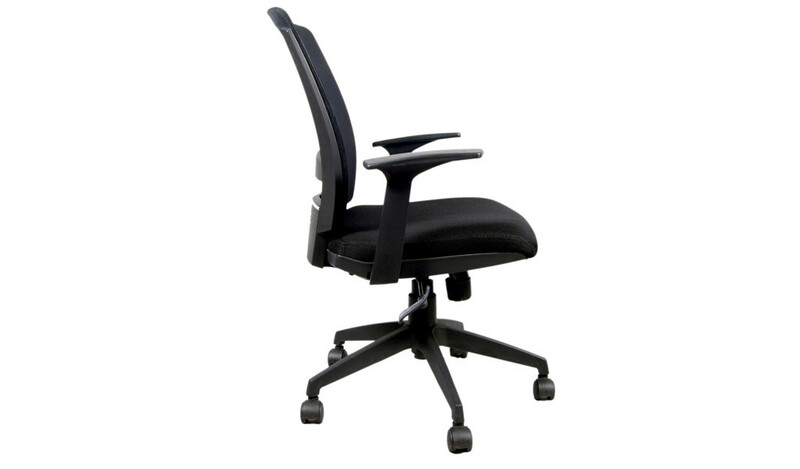 Adjustable lumbar support feature, supports your lower back and natural curve of your spine.